News > Monkey Business 4.00.06 Release - upgrade today! Monkey Business 4.00.06 Release - upgrade today! 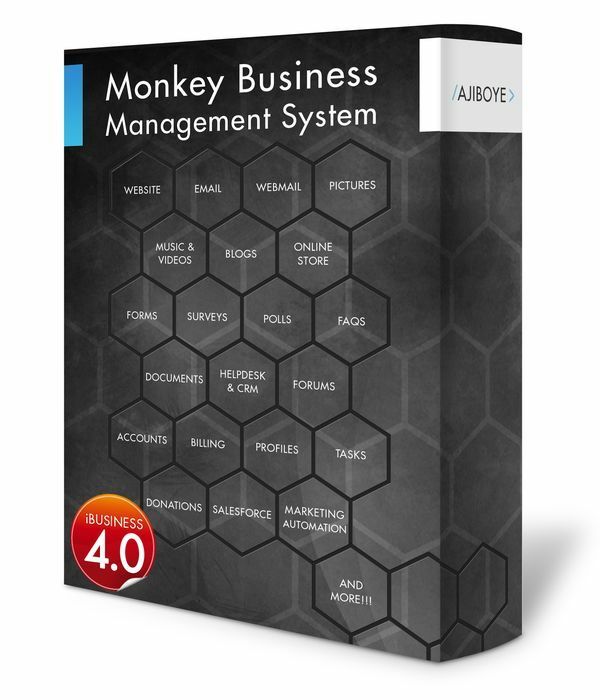 Greenwich, CT — Sunday, September 11 2016 — AJIBOYE Monkey Business Agency is pleased to release Monkey Business 4.00.06. Account Dashboard / Workflows now provide quick, useful and intelligent system-wide and account-specific stats, KPIs and information right on the My Account page, enabling easier adoption, discovery and learning to use features, tools and services. File Uploader: Fixed maximum file upload size limits across the system impacting successful file uploads on some websites due to incorrect interpretation of file upload size limits. Account Summary app now completely rebuilt and integrated with the Quick Style Wizard for easier design customization. Online Store product on-sale picture now configurable in the Configurations Manager. My Account page redesigned with better display of improved Account Dashboard / Workflows on all devices: desktop, mobile, tablets.